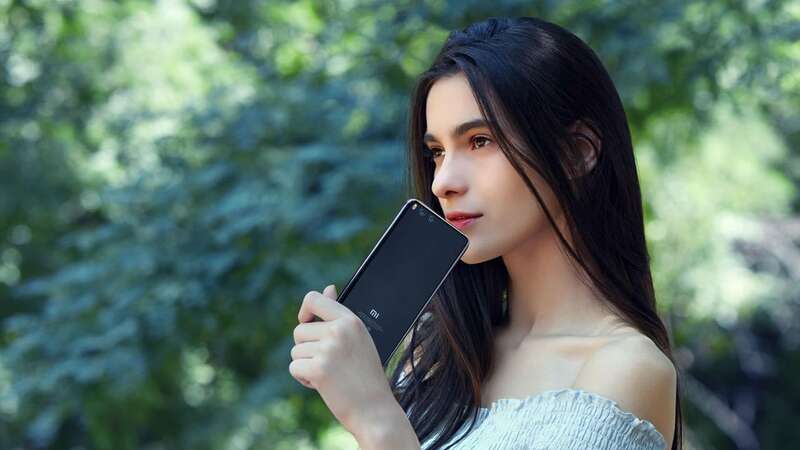 The Mi 6S spotted on Geekbench could likely be a test mule and not a real smartphone for release. 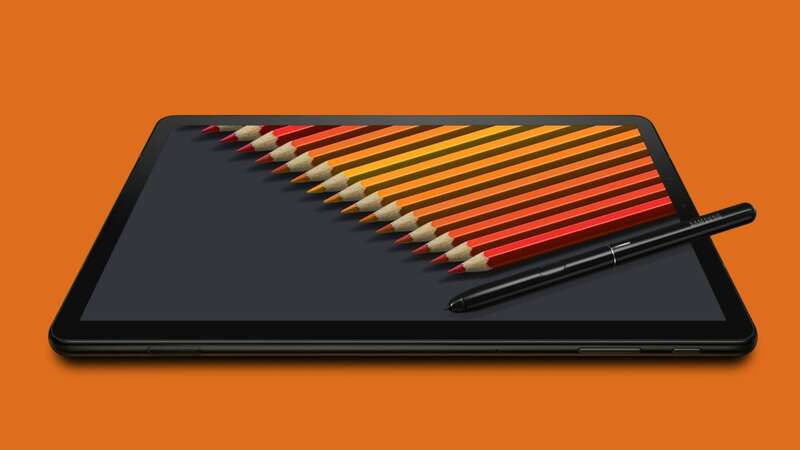 If the renders are real, the Galaxy Tab S4 could be the first tablet to come with an iris scanner. 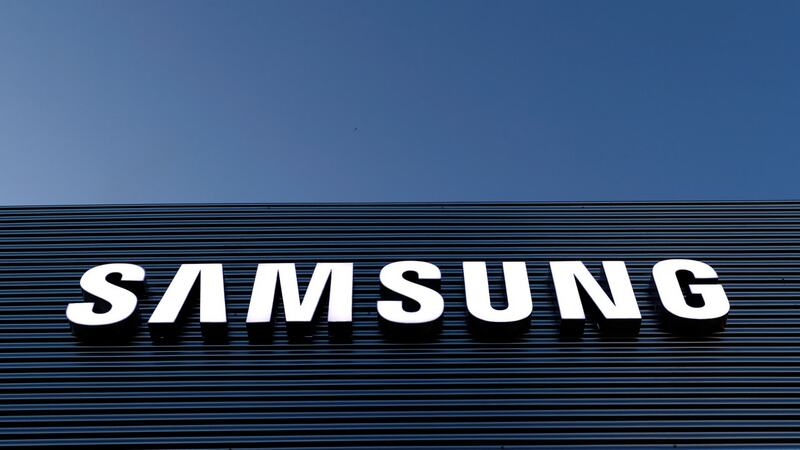 Samsung is expected to do away with the fingerprint scanner completely on the Tab S4. 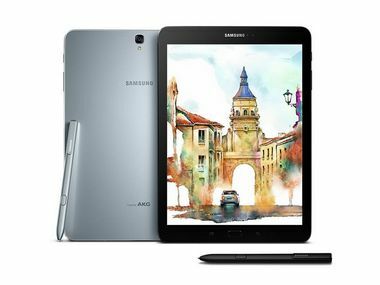 The Samsung Galaxy Tab S4 will likely arrive alongside the Galaxy Note 9 when it arrives. 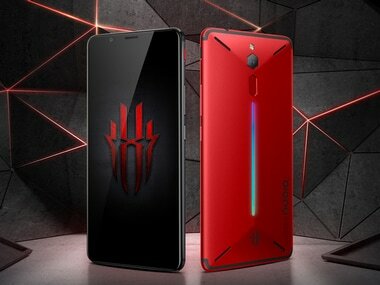 Nubia has also added a hardware switch on the Red Magic smartphone which can be flicked on to push the phone into what it calls 'performance' mode. 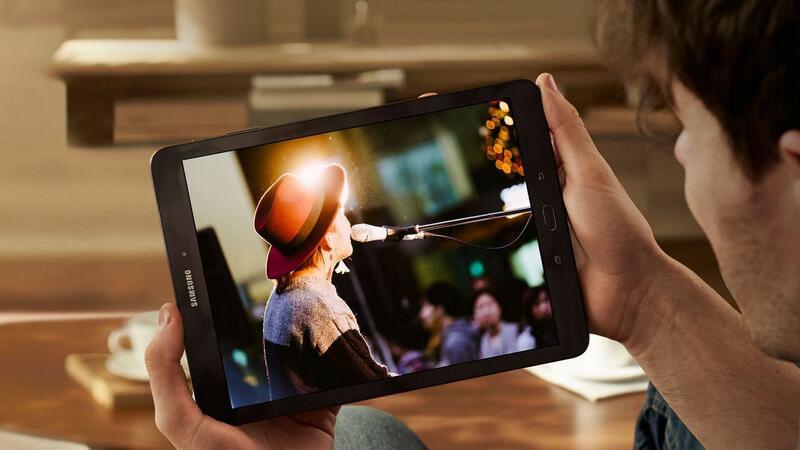 In terms of internals, the Samsung Galaxy Tab S4 is expected to pack an octa-core CPU clocked at 2.3 GHz and an Adreno 540 GPU. 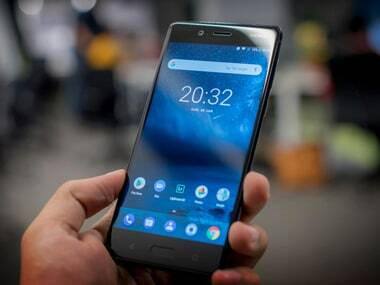 Key updates to the Nokia 8 with Android Oreo 8.1 include battery level reporting for devices connected via Bluetooth and a revamped settings menu. 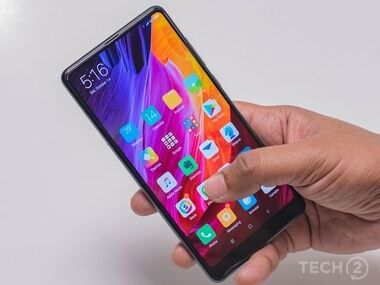 The Xiaomi Mi Mix 2 has now received a price cut to be priced at Rs 32,999 making it an even more compelling option given its set of features. 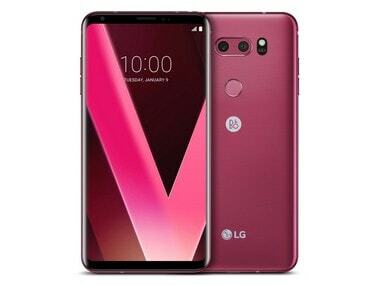 LG claims that the Raspberry Rose variant been designed for "fashion-conscious smartphone users" and will rock the same internals as the regular LG V30.